The big-bucks Indian Premier League begins Saturday with disgraced Australian duo Steve Smith and David Warner back in action and looking to get some runs under their belts before the World Cup. The bans did not include club games but IPL’s governing council decided not to allow the banned duo in the 11th edition of the T20 league last year in a bid to stay clear of any controversy. Both played in the recent Bangladesh Premier League but both soon bowed out because of elbow injuries, and now they are keen to get noticed again by Australia’s selectors. Warner, now hipster-bearded, is expected to feature for Sunrisers Hyderabad along with Afghan spin sensation Rashid Khan and New Zealand’s Kane Williamson against Kolkata Knight Riders on Sunday. 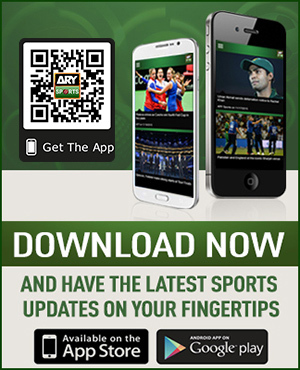 Former Australia captain Ricky Ponting said that although their bans will expire before the World Cup, winning back their places is not a given, particularly given Australia’s blistering recent series victory in India in their absence. 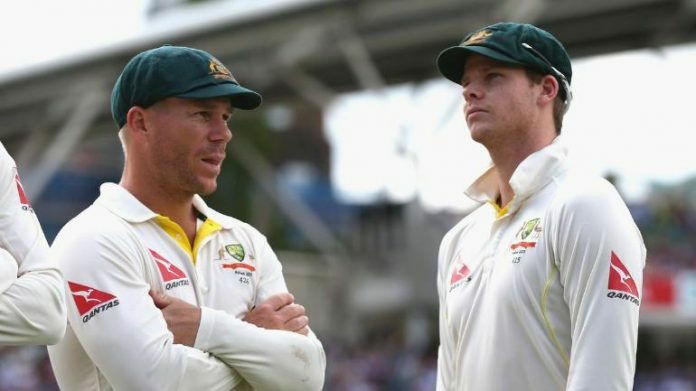 “Those guys have not played any high level cricket for a long time,” Ponting told the Times of India newspaper, saying Smith and Warner “still have to prove they are the best players”. “If they don’t have a good IPL, then there will be a few more question marks regarding their names,” said Ponting, who is head coach for IPL side Delhi Capitals. Famous for its pyrotechnics, cheerleaders and huge pay cheques, the league has consistently attracted top foreign stars to play in India’s sweltering heat. Apart from India’s Test regulars making an impact for the eight franchises, the IPL is a breeding ground for young performers eyeing a place in the national side. 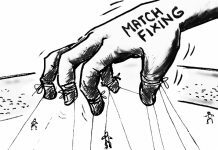 But there are concerns that the gruelling, six-week IPL — eight teams all playing each other, plus the knockout stages — raises the risk of fatigue and injury ahead of the World Cup. Ponting told reporters in Delhi on Tuesday that he expected national selectors might “put restrictions” on some players, for example India and its fast bowlers, in the IPL’s closing stages. Kohli, India’s captain, said players should “enjoy” the IPL but that their workload would be “monitored”. “Everyone knows that no one wants to miss the World Cup and cost the team good balance,” he said. Senior batsman and Mumbai Indians skipper Rohit Sharma echoed his national captain’s advice, saying the World Cup — when India will be one of the favourites — is “our priority”. 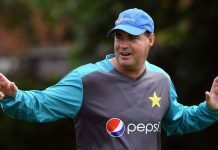 “Keeping everything in mind we would take a decision collectively (on workload) on each individual,” the top-order batsman added. This year’s IPL also faces another hurdle in India’s mammoth general elections that run alongside the glitzy tournament, and organisers are keeping their fingers crossed for its smooth running. Kolkata Knight Riders (KKR) chief executive Venky Mysore said that staging the tournament just as 900 million people go to the polls in the world’s biggest democratic exercise to date is a “miracle”.